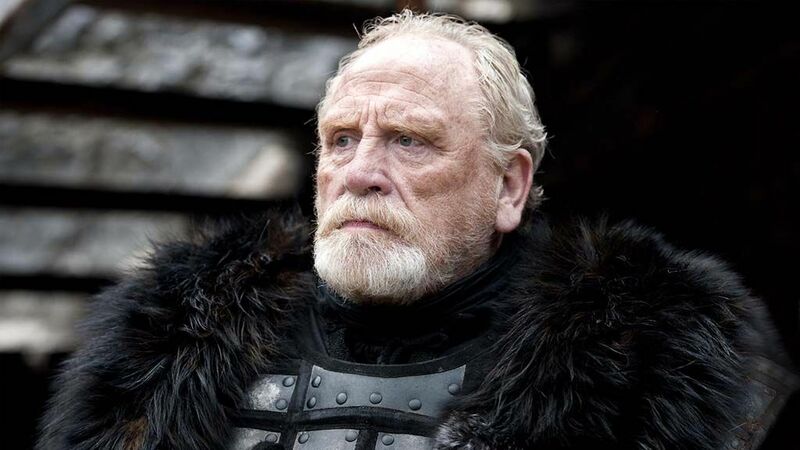 At this weekend’s MCM Comic Con in London, Flicks And The City grabbed a quick chat with James Cosmo, who played Jeor Mormont, Lord Commander of the Night’s Watch in Game of Thrones. Check out our video to see James talk about filming Lord Commander Mormont’s death scene in season 3 of the show, what he thinks of the death of Rast in season 4, what he thought about King Joffrey’s death, his favourite scene as Mormont, Jeor’s son Jorah Mormont, what you need to survive the Game of Thrones world, how well prepared he thinks the Night’s Watch is without Lord Mormont, which other GoT character he’d like to have played, and who he’d like to see on the Iron Throne. To watch our interview with Luke Barnes, who plays Rast, about killing Lord Commander Mormont, click here! To see our interview with Iain Glen, who plays the Lord Commander’s son Jorah Mormont, click here!